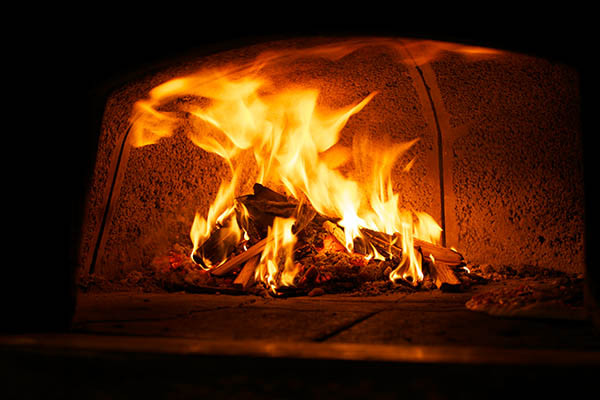 Please get in contact with us if you would like to know more about our product and services. 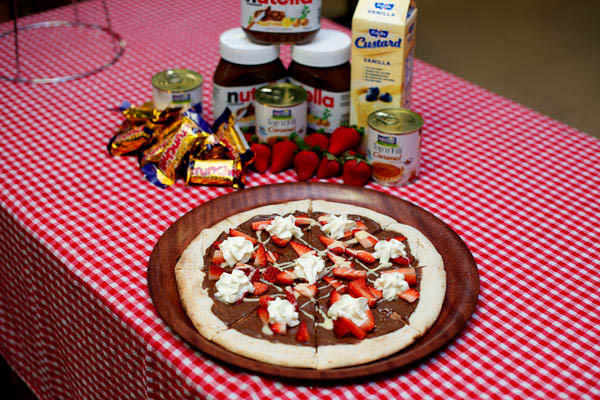 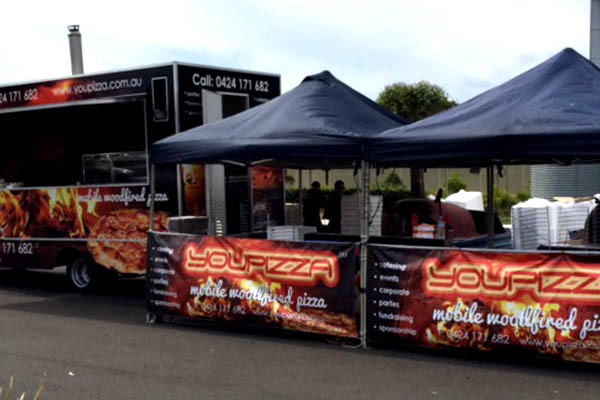 We cater for festivals, events, parties, school fundraisers, corporate days & private functions all over New South Wales. 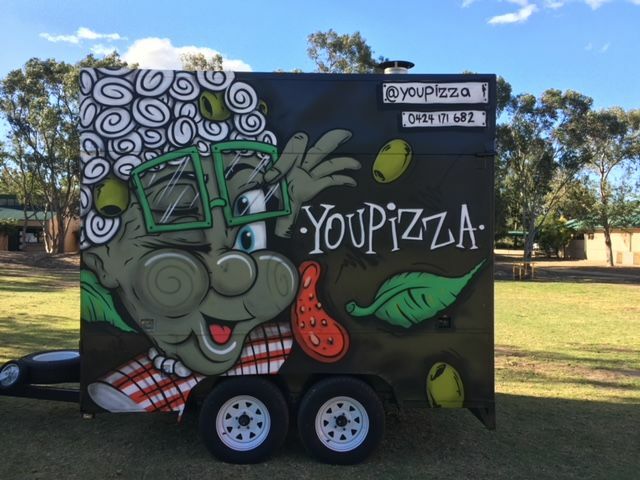 We have been catering for festivals, events, parties, school fundraisers,corporate days and private functions all over Sydney and surrounding suburbs since 2006.We offer delicious hot Wood Fired Pizzas straight from our purpose built mobile woodfired ovens. 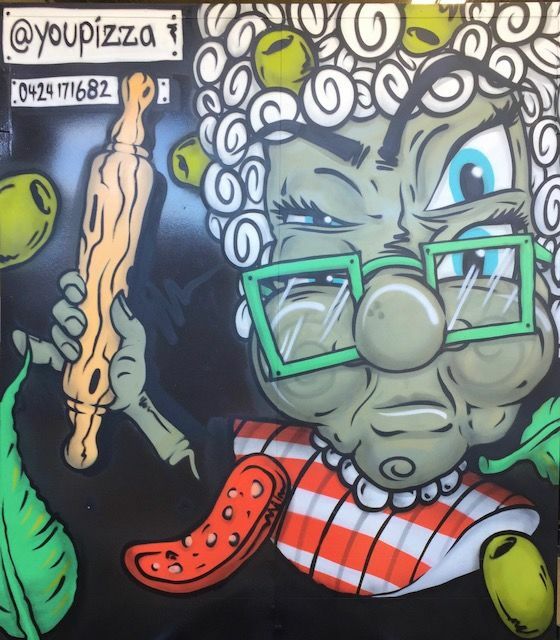 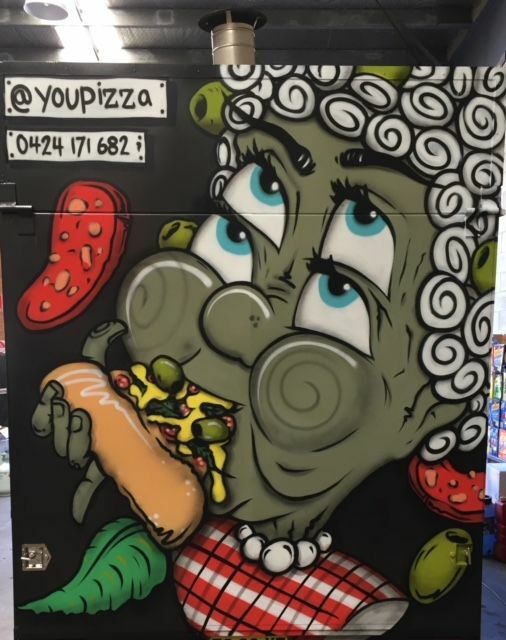 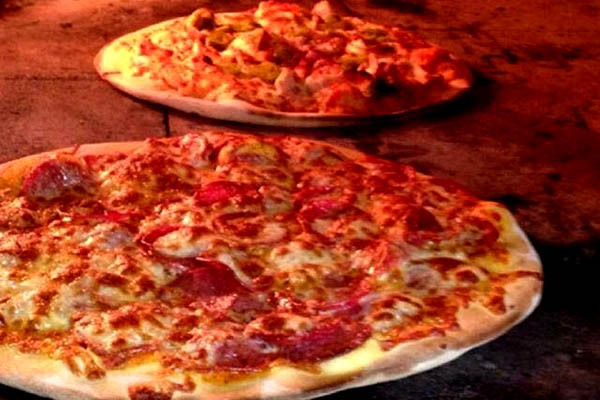 The team at YOUPIZZA has been working together for over 10 years and is food safety qualified with all hygiene standards being adhered to with pizza chef Jason having 30 years experience & pizza chef Steve 10 years. 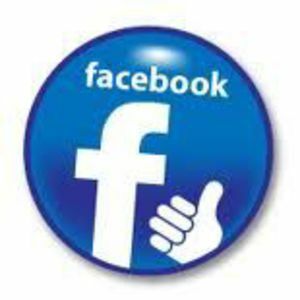 Whatever the occasion either Jason,Steve,Jay or Gerardo will look after your every need, just check out our gallery to see what we do and see what some of our customers are saying about our products & service in our comments section. 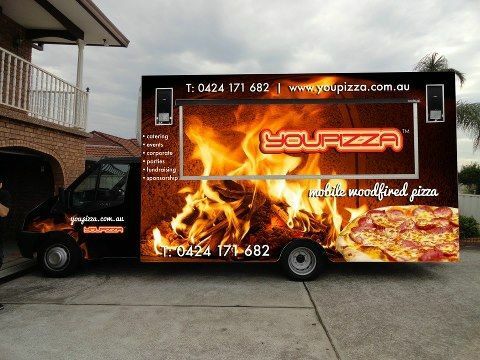 We hope we can be of assistance sometime in the future for any of your Mobile Woodfired catering requirements.